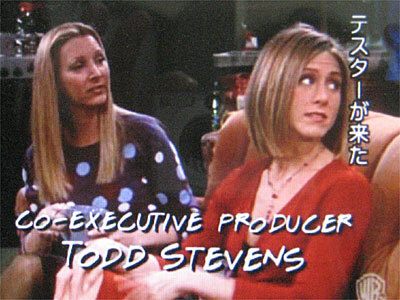 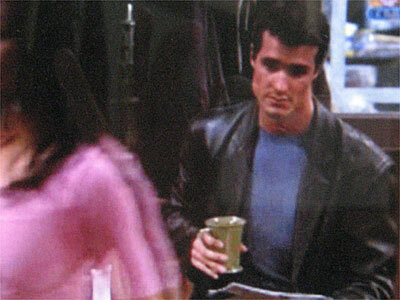 1.Phoebe: So, that guy there. 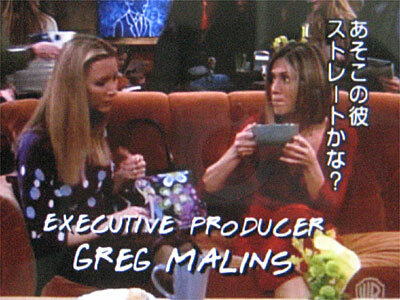 Straight or gay? 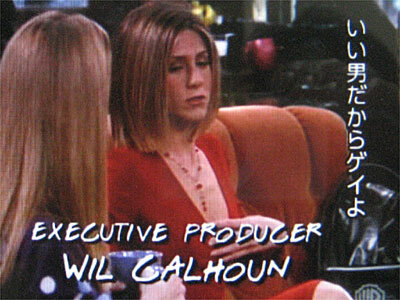 3.Rachel: Well mainly because he's kissing that other guy. 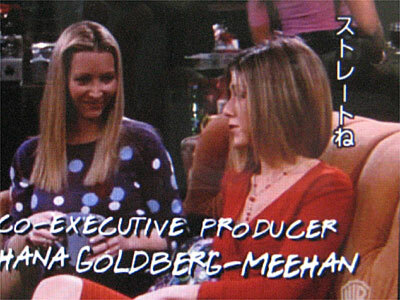 7.Rachel: All right, straight, and not subtle.